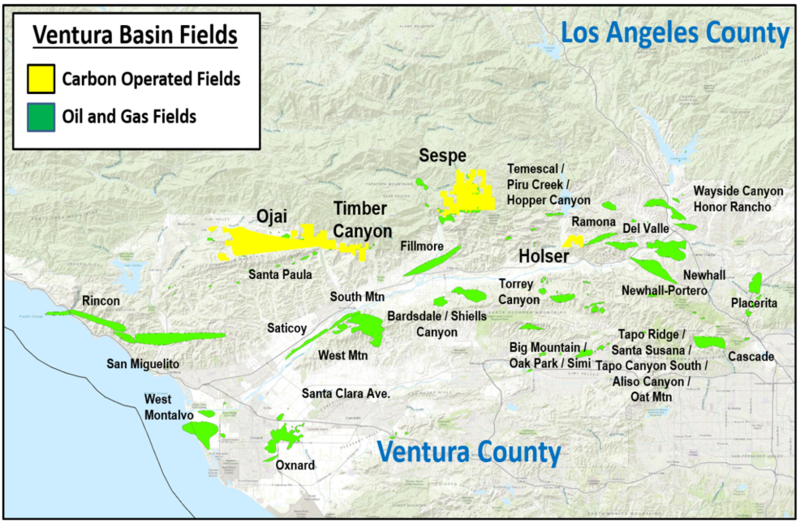 Carbon California was formed in 2016 by Carbon to acquire producing assets in the Ventura Basin of California. As of December 31, 2017, Carbon California has completed acquisitions comprising approximately 13 million barrels of oil equivalent. Carbon is the manager of Carbon California and has a 56% ownership interest.